What is Drag Resistance Training? Both Aqualogix and Aquastrength equipment capitalize on what we call “the principal of fluid omni-directional drag resistance” in water. Quite simply this means being able to work a muscle group equally and smoothly in any direction. In fluid dynamics, drag, which is sometimes called fluid resistance, refers to forces that act on a solid object in the direction of the relative fluid flow velocity. Drag resistance training is suitable for all ages and fitness levels. 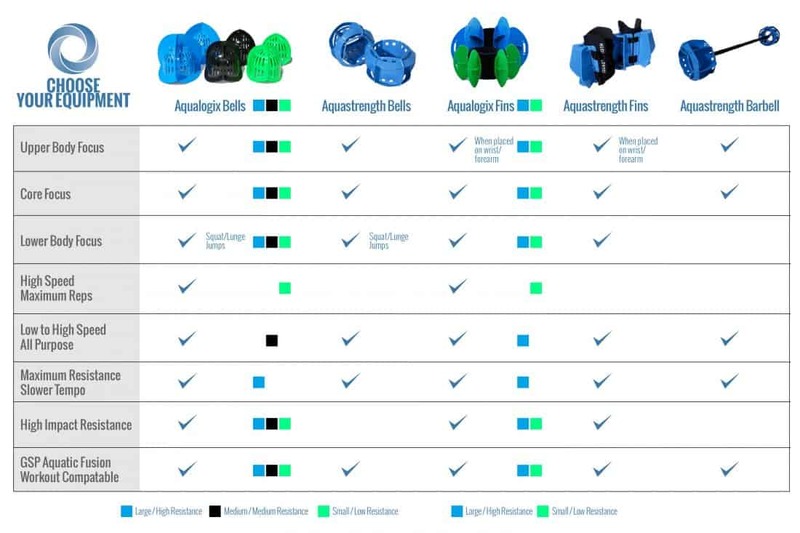 The entire range of internationally patented Aqualogix and Aquastrength equipment has been designed to leverage the 3D properties of water. The more effort a person applies during their workout, the more resistance the water will provide, meaning the user is control and can customize the level at which they workout. 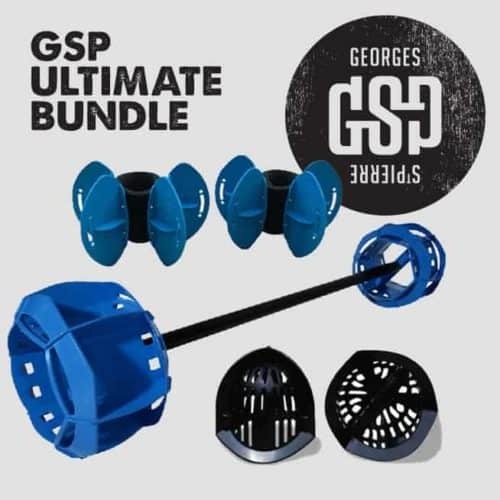 The exact same set of equipment can be used by an elite level athlete or senior citizen. Drag resistance training is also perfect for all types of pools, whether it is an olympic sized pool or small swim spa. 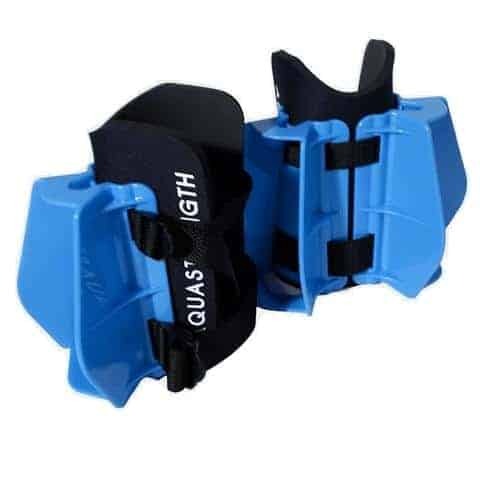 It is also ideal for performing both deep and shallow water workouts. 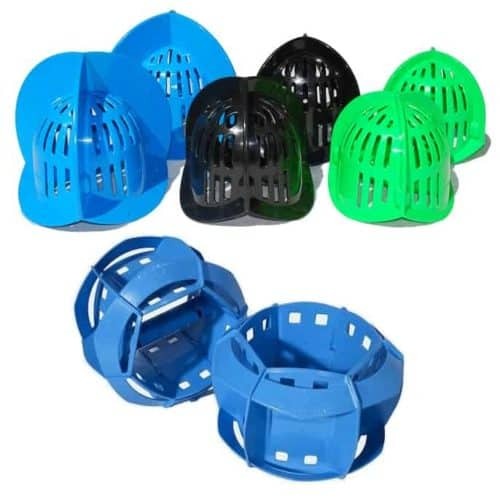 To browse our full range of drag resistance equipment, click here. Not sure where to go? Let us guide you with this easy to use Equipment Selection system and be on the right path to total aquatic fitness. Still have questions about aquatic fitness in general? Let us explain the benefits of aquatic fitness and how Hydrorevolution will help you achieve them! 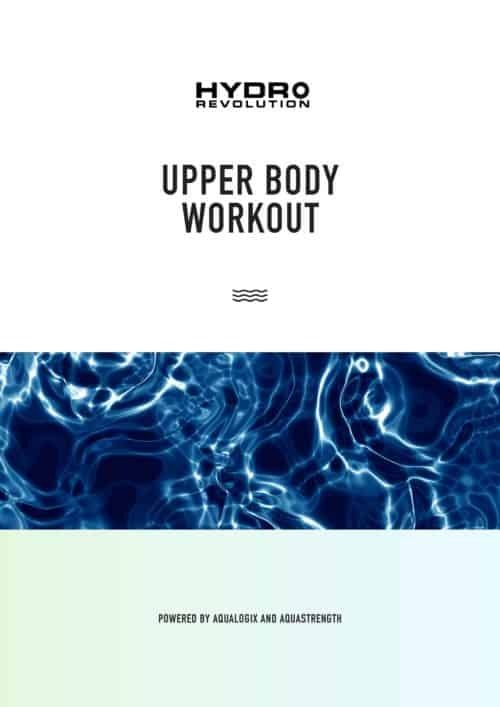 Hydrorevolution is dedicated to providing a wide range of world-class workout programs to help people of all ages and fitness levels optimize performance and reach their goals through drag resistance training. Like all fitness equipment, in order to get the most out of it you need to ensure you are following the right training program for your level and fitness goal. 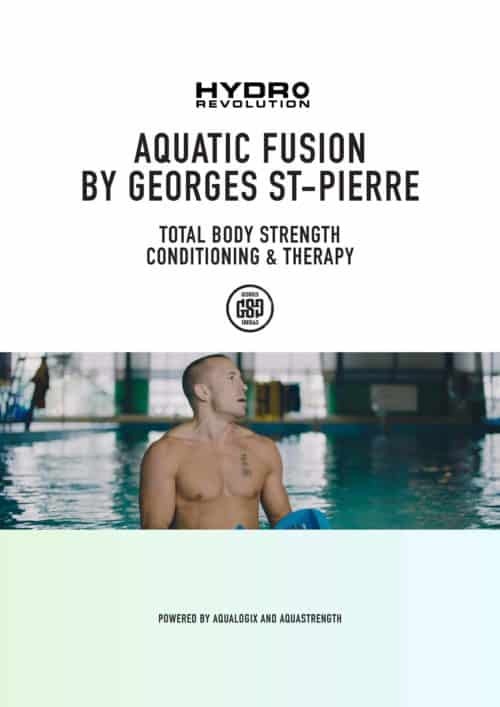 Hydrorevolution has recognized the diversity of drag resistance equipment designed by Aqualogix and Aquastrength and works with a wide range of fitness professionals from around the world to write workout programs that cater for all ages, fitness levels and training goals. Everyone can benefit from Aquatic training, whether you are recovering from an injury or looking for a new method of cross training to improve your sports performance. We have all the right programs to help you every step of the way, regardless of what your fitness journey looks like.